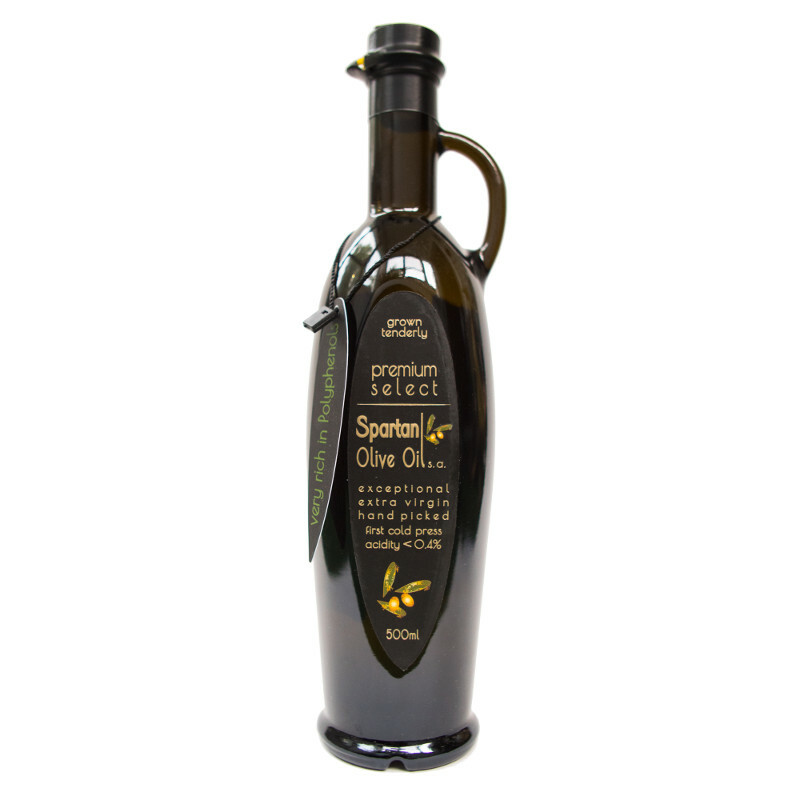 Premium Select in Amphora | SPARTAN OLIVE OIL S.A.
SKU: 23. 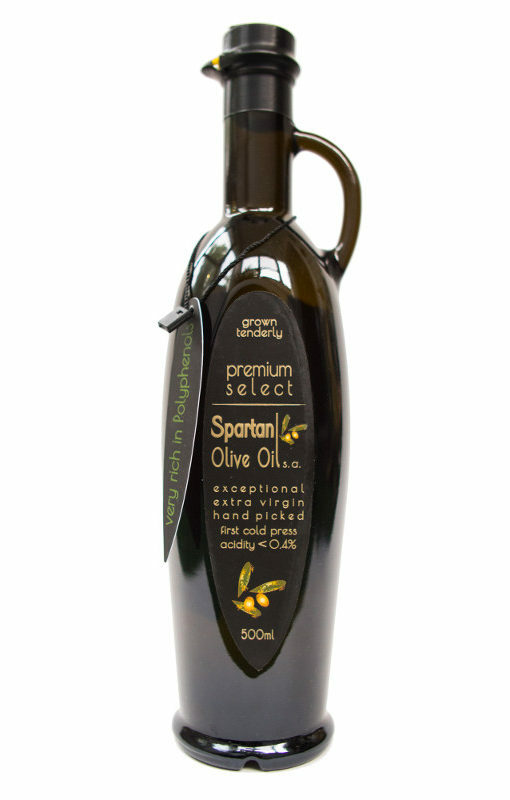 Category: Spartan Produce. Small independent olive farmers of the Spartan valley, known for growing their trees Tenderly, produce a precious oil, with a delightful aroma, rich taste and many nutritional benefits. 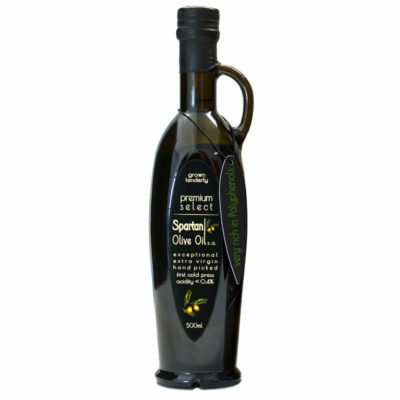 We select only the best of this, already, premium olive oil for our exceptional extra virgin. Enjoy!